New this year, we have obtained the VELODYSSEE label. This allows us to propose to our friends ciclyste a comfortable step on the vélodysée. We have developed a specific reception for two-wheeled used. 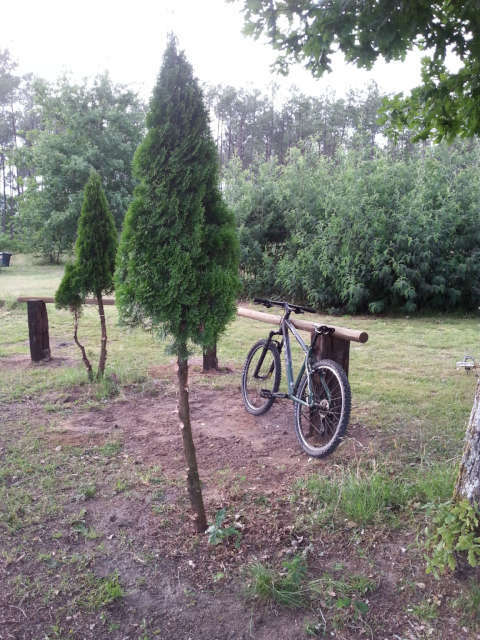 We are therefore waiting for you with a smile while roaming on our splendid Landaises bike paths.